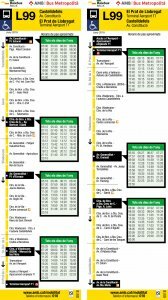 How can I arrive to the hotel from the airport? 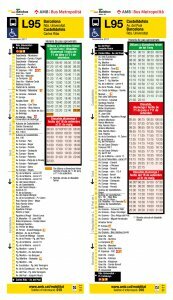 How can I go from the hotel to the airport? 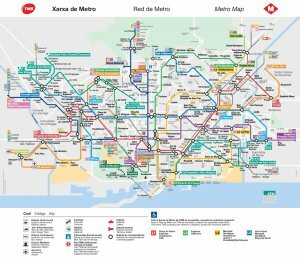 How can I go to Barcelona center? -With the Bus L95. You have to take it in the same street of the hotel Av. Constitució – Pl. Colom, in the other side of the street, where is the round near the traffic light. 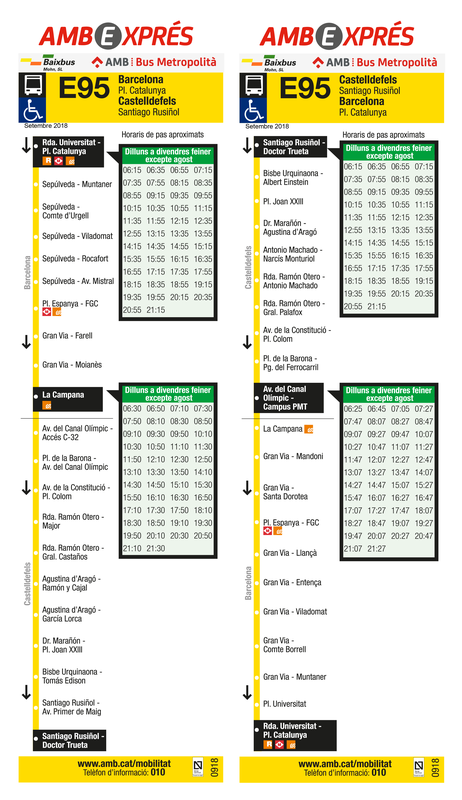 You have to get off after the bridge that overpasses the highway (Passeig de la Marina). How can I go to Camp Nou? With the bus L97. You have to take it in the other side of the hotel, walking two minutes to Barcelona’s direction. You have to get off in Palau Reial (Zona Universitaria) and walk 8 minutes through Carrer de Martí i Franquès. 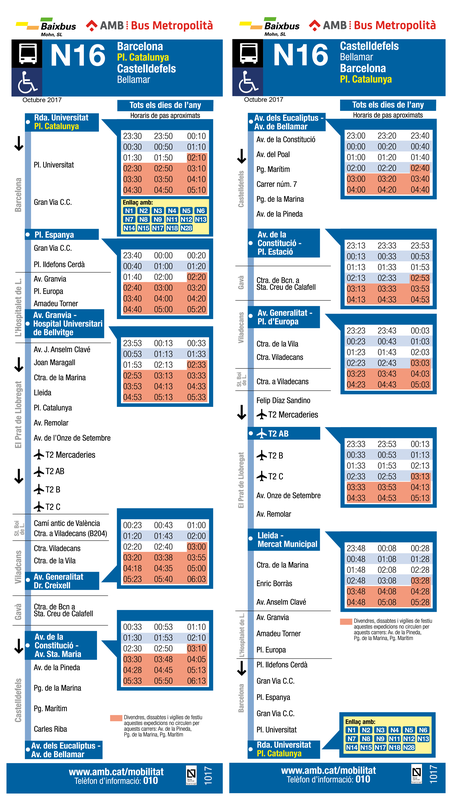 How can I go to Sagrada Familia? 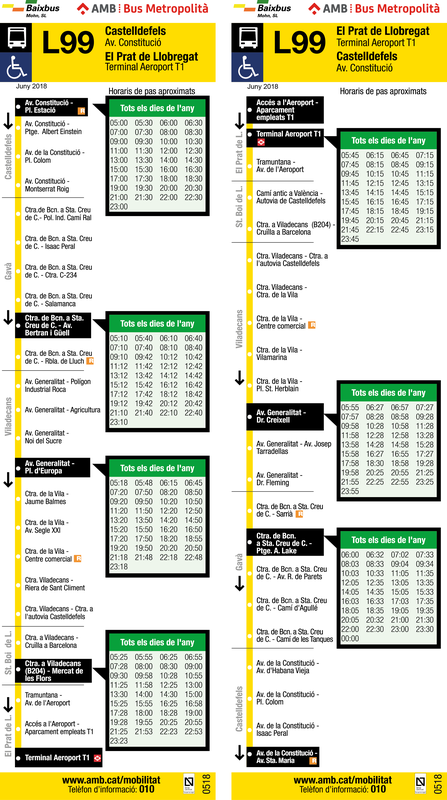 To arrive to Sagrada Familia the best option is to take the Train R2 that goes to Barcelona direction. 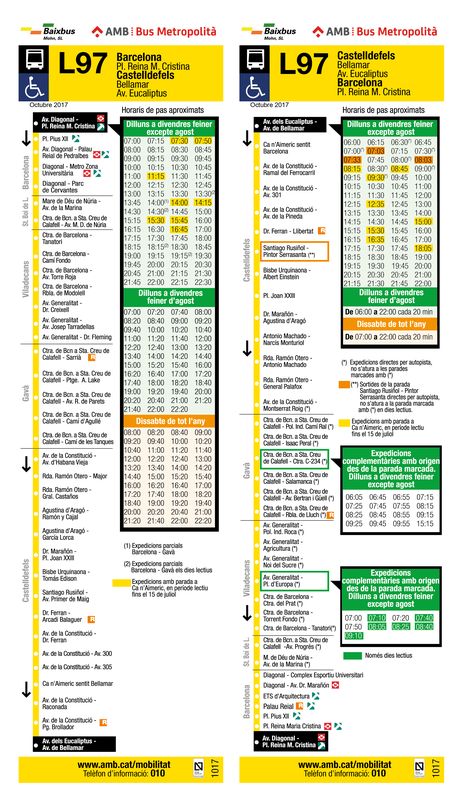 You have to get off in Passeig de Gracia and take the metro, the L2 (the purple line) until Sagrada Familia stop. 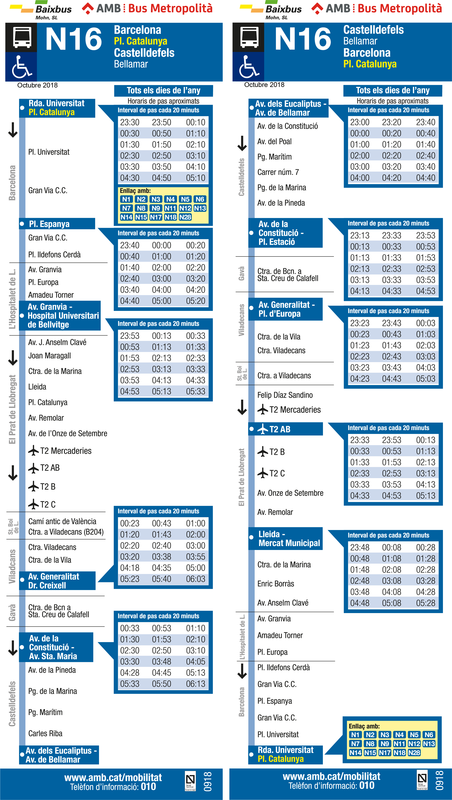 How can I go to Park Güell? 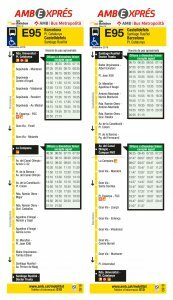 To go to Park Güell, first you have to go to Barcelona center, Plaza Catalunya (bus E95 o L95) or Passeig de Gràcia (train R2). After that you have to take the bus 24 which stops at the gate. 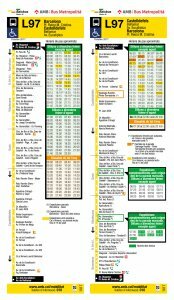 What transport card do I need to buy and where can I buy it? 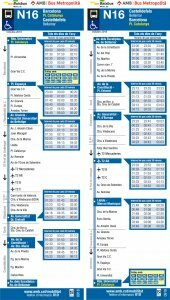 The most economic card is the T-10, which allows you to do 10 trips for 10 €, inside the zone 1 that includes Barcelona and Castelldefels. 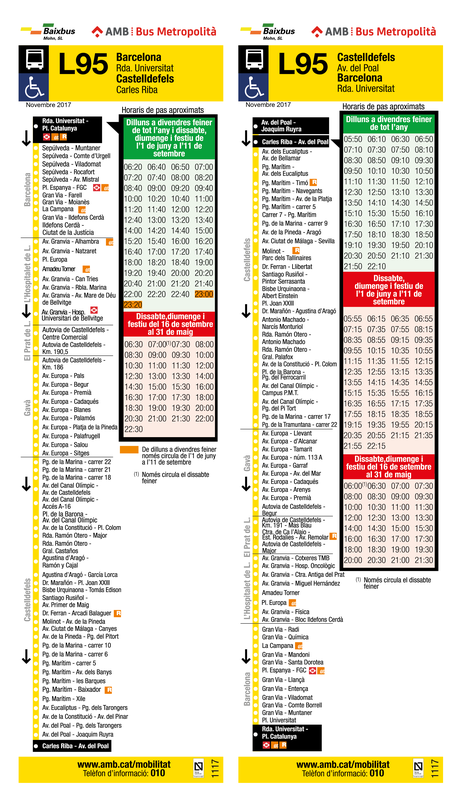 You can use it for bus, train, metro and tram.